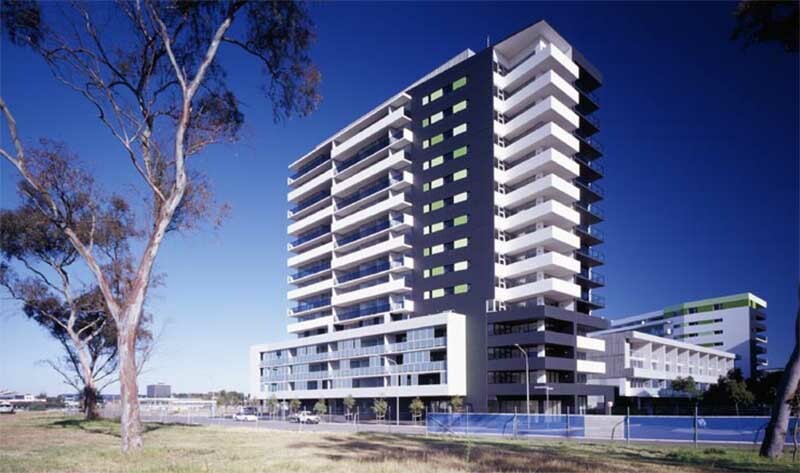 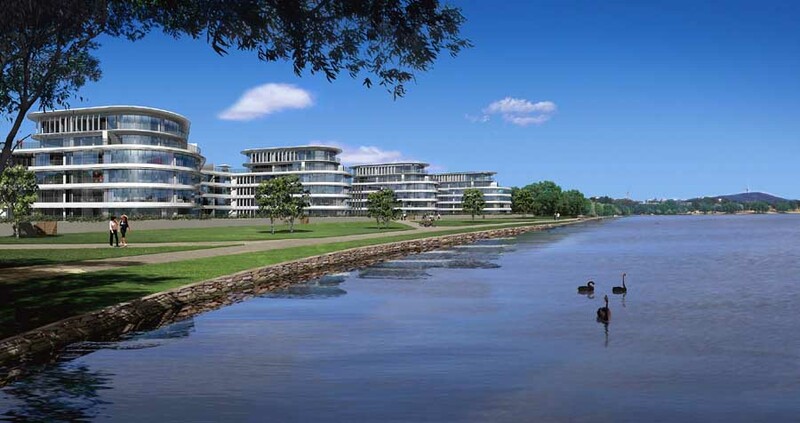 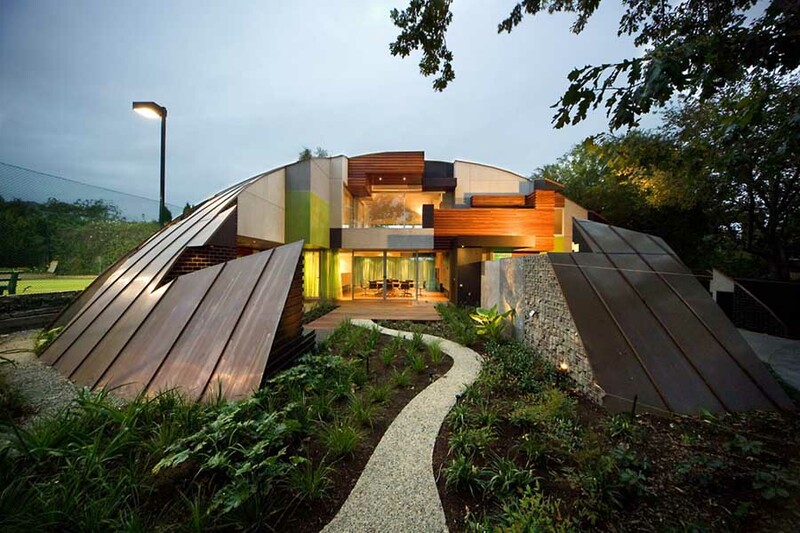 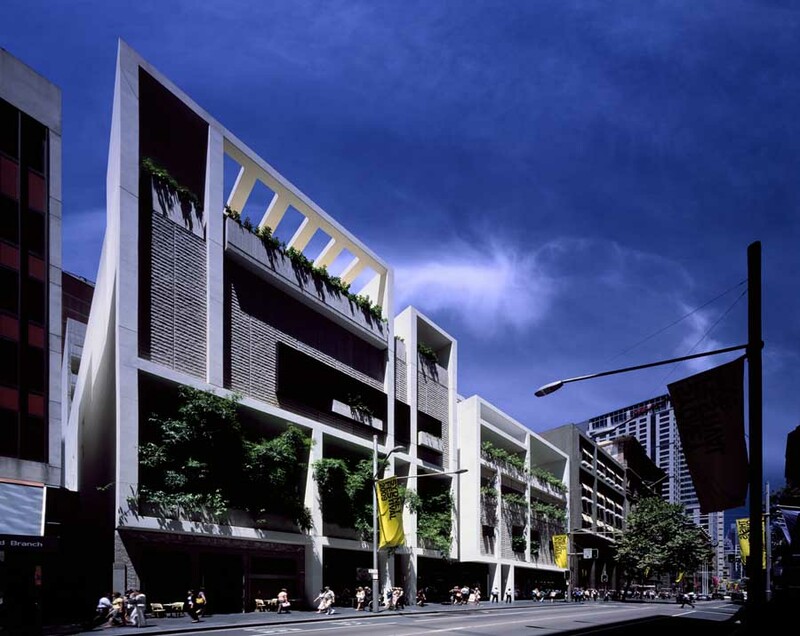 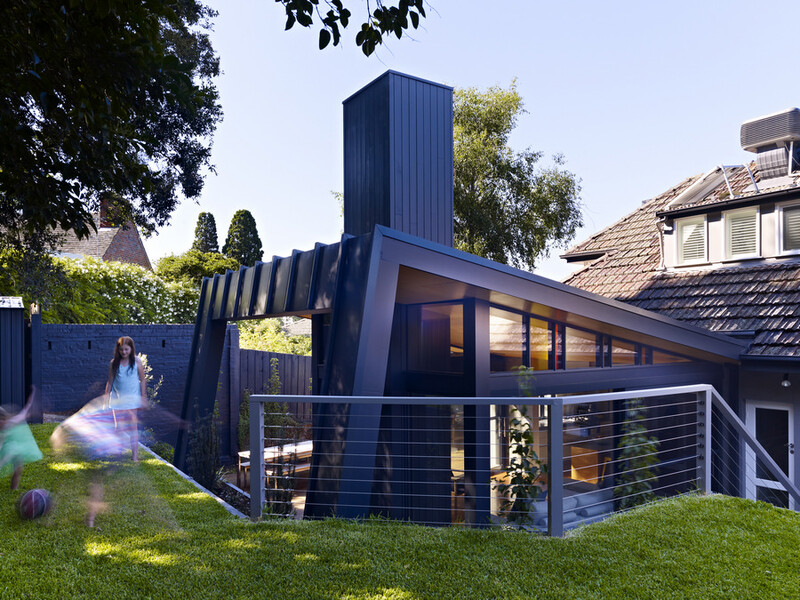 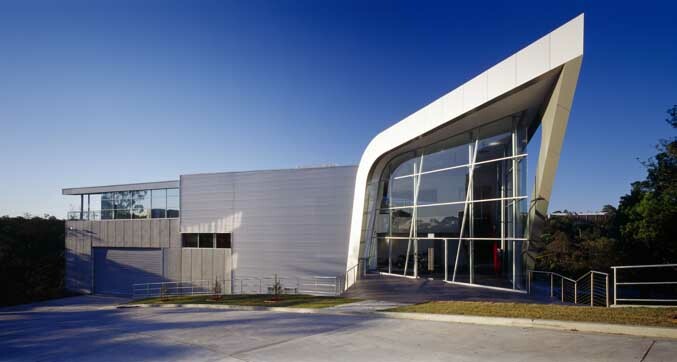 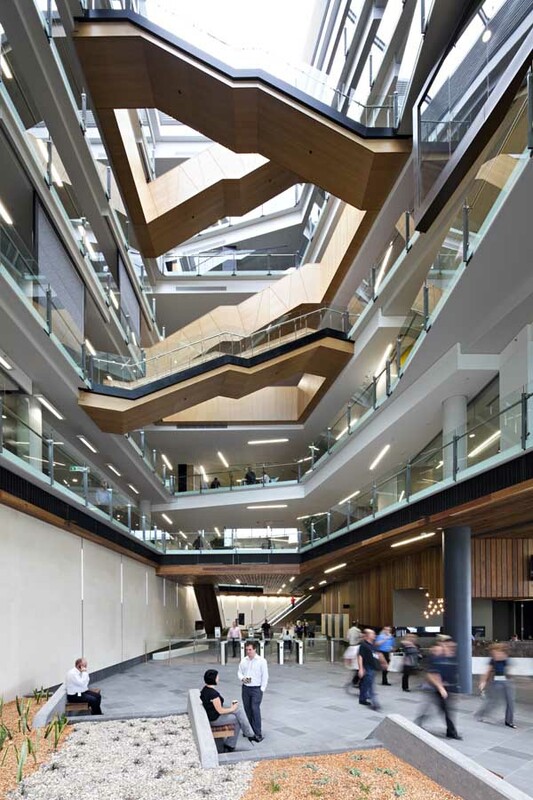 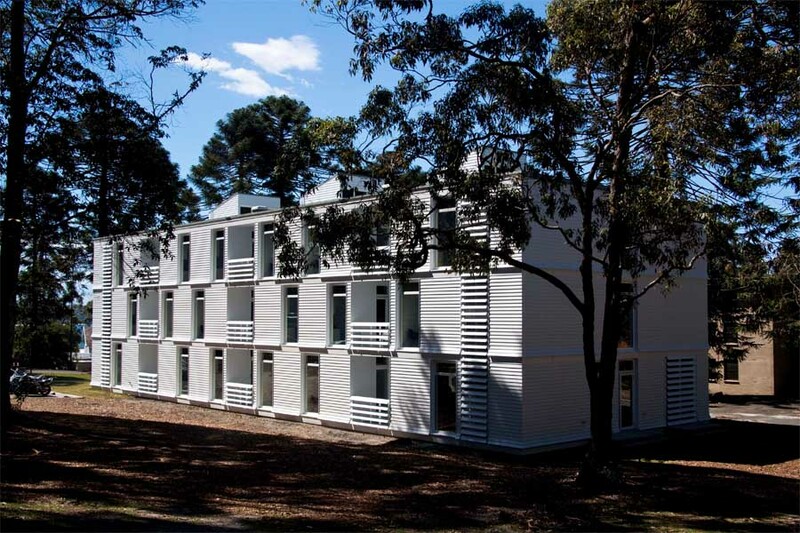 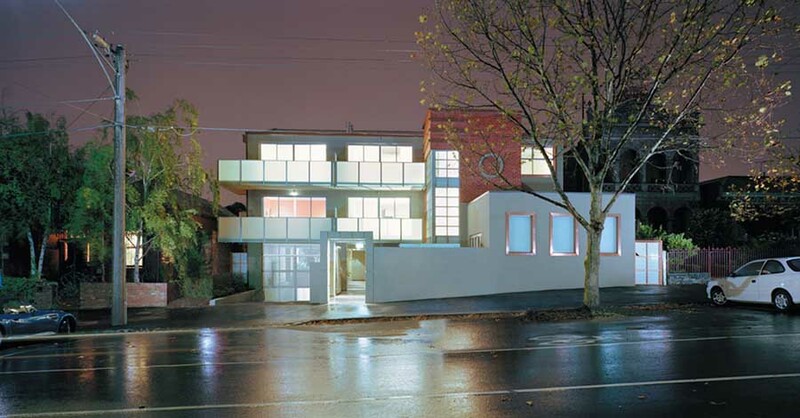 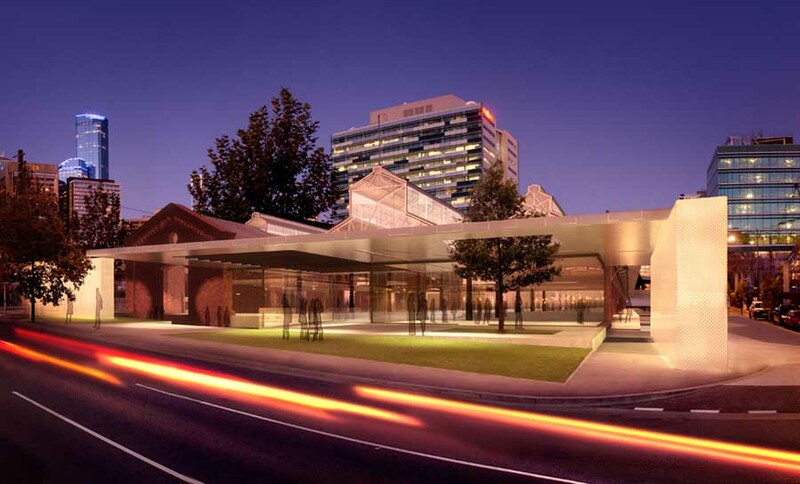 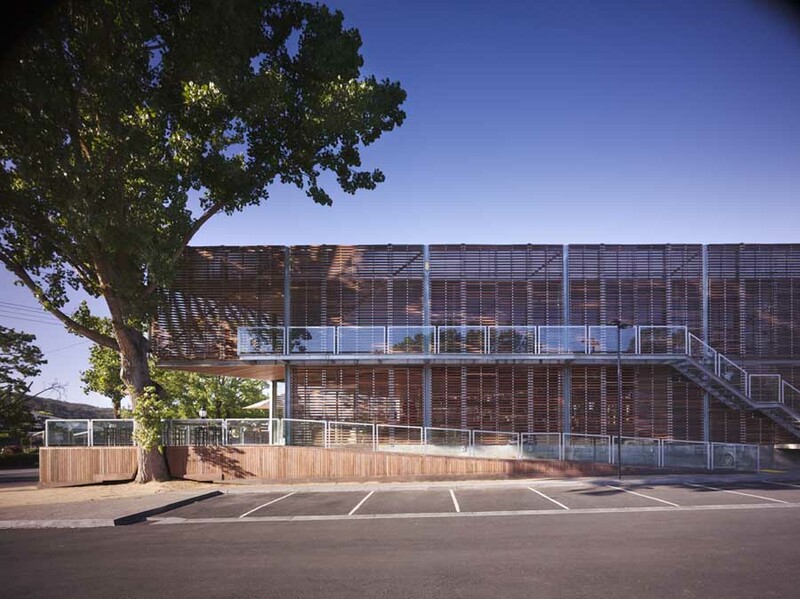 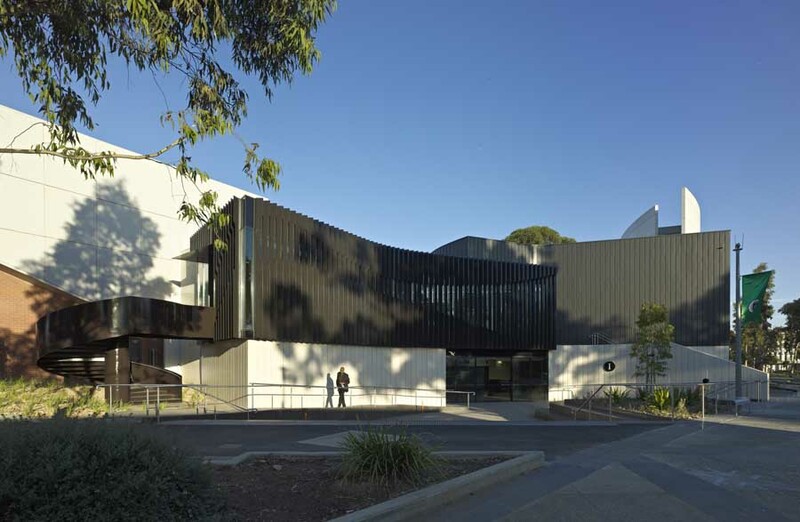 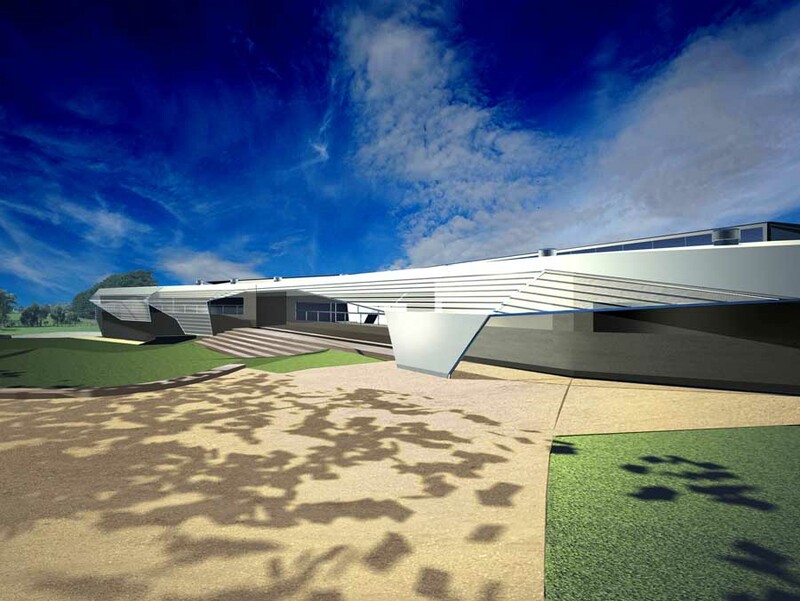 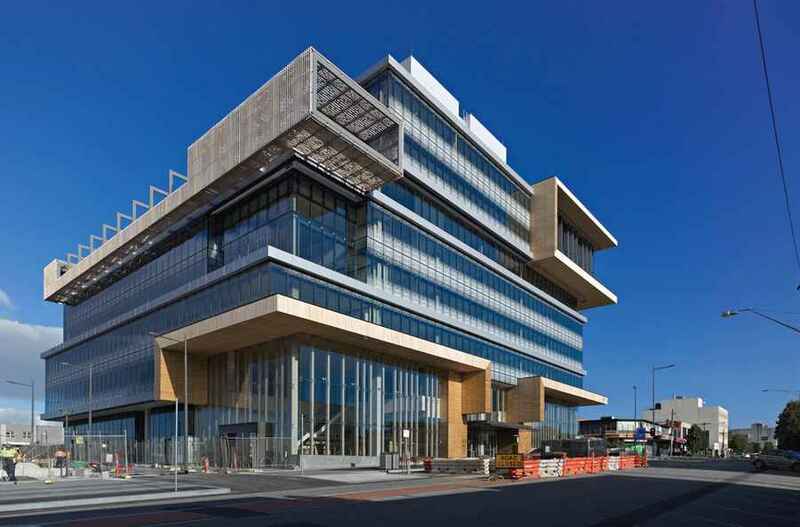 We feature major Australian Building Developments on this page. 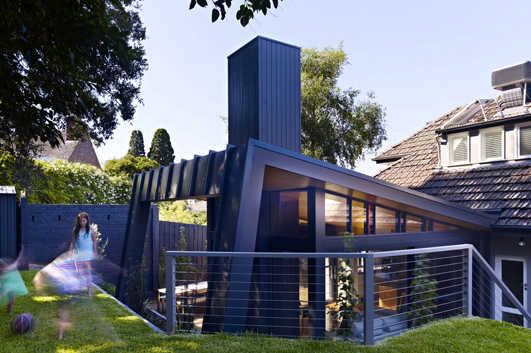 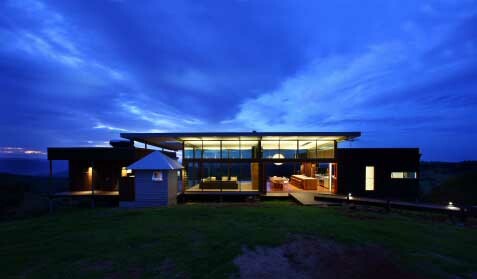 The focus is on contemporary Australian buildings but information on traditional architecture is also welcome. 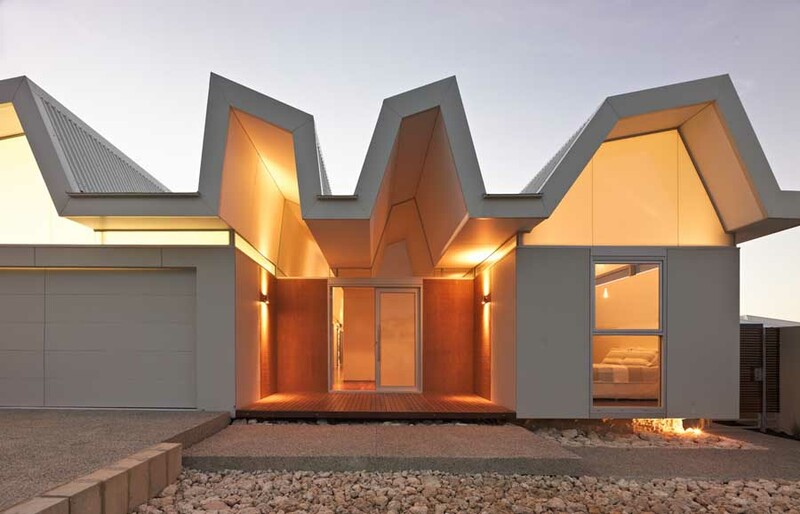 This is a modern day holiday house only one hour from the capital of Western Australia and surrounded by the sprawling Perth suburbia. 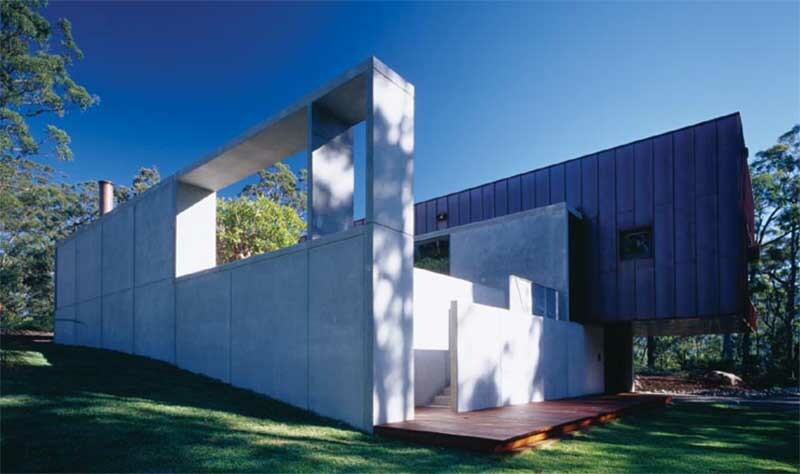 We are interested in the past and rapidly disappearing holiday homes that once dominated the nearby landscape, houses that embodied the weekender experience designed with restraint, economy and robustness. 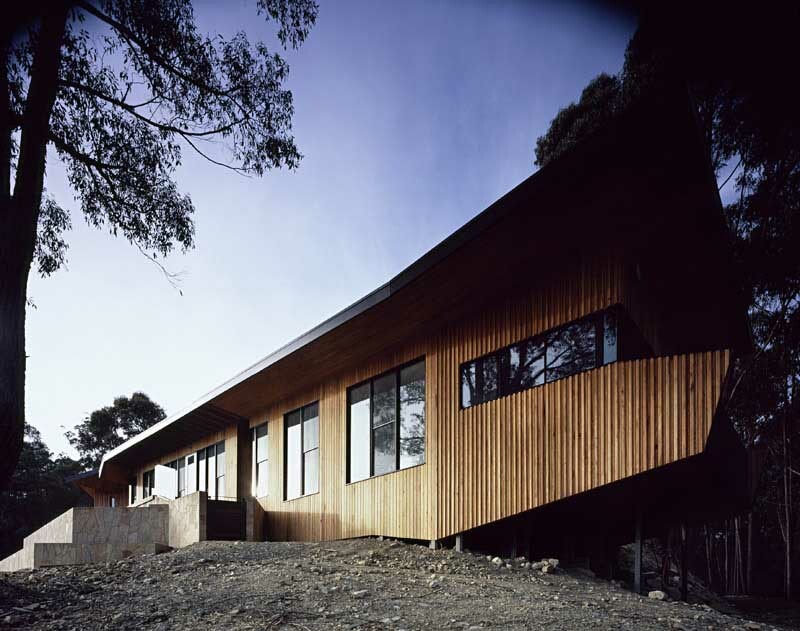 This house captures these dying qualities while screening the occupants from the emerging suburban houses and protecting them from the strong winds and storms. 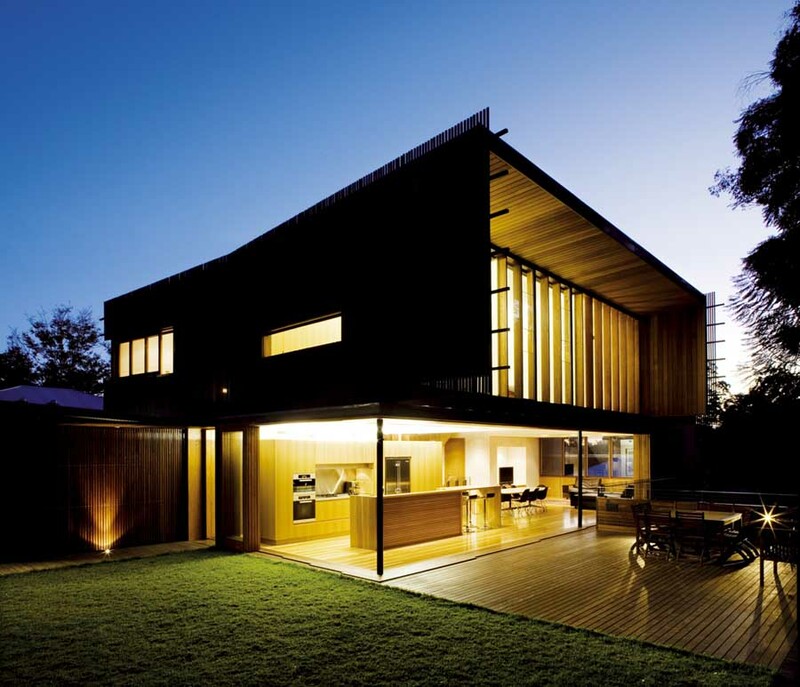 A deck is created on each of the cardinal points allowing the occupants to live externally any time of the year.